LA Forum spoke with designer and educator Nina Briggs about her upcoming documentary, “Practitioners”. 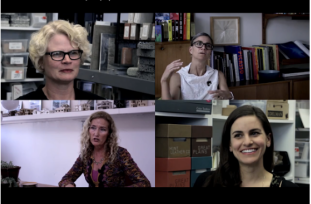 Her film reveals the women in, around, and adjacent to architecture, illustrating their roles as the glue of the Los Angeles design community. Nina is the Founding Principal of THE FABRIC, the first black woman to graduate from USC with a Bachelor’s degree in Architecture, and recipient of the 2017 ASID Scholars Award for Education. You describe the women in your film as “Silent-Change-Makers.” Can you dive into what you mean by that? One of the goals of the film is to replace the architecture-culture model of an exclusive citadel with the authentic, nuanced view, including the allied professions. Another goal is to unpack the dimensions of women’s multi-disciplinary stories in the context of the greater design community. 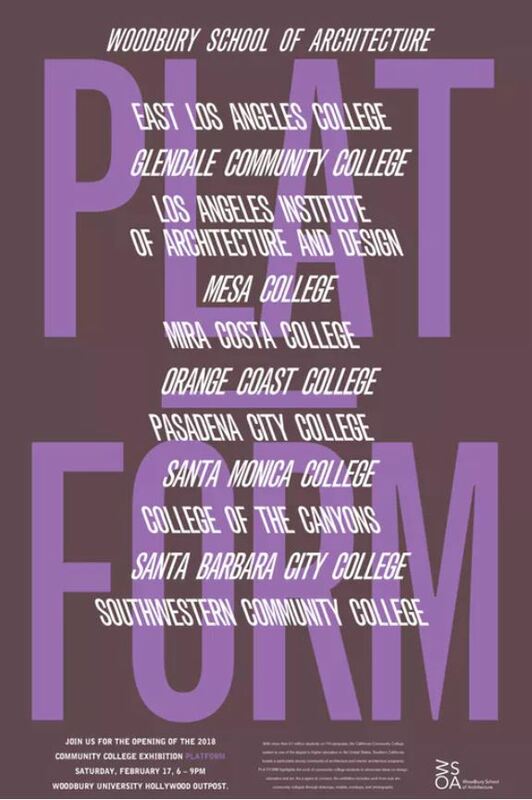 Many of these women practice behind the scenes in positions of power and authority, quietly enhancing and supporting the design community. During your conversations, were there moments that surprised you? I’m honored to be trusted by these women with their intimate stories. The interviews reveal personal journeys of practice based upon conscious and/or unconscious career navigations, bypassing obstacles and transcending boundaries. They explain how their architectural training led to alternate forms of practice, or completely different professions, why they left traditional practice, and how their paths meandered. They’re almost unaware of their incredible resilience and strength. Their humility, quiet leadership, and far-reaching impact is astounding. What is your intention behind curating such a narrative and what is your hope as an extension beyond a film? I hope to reveal the creative ways in which women persist despite barriers; To celebrate these brand ambassadors of design, who are enabling code-switching; To correct the misconceptions of architects and heighten her cultural and economic value; To spark a perceptional shift toward a more inclusive culture; To enhance the current discourse on inequity in the profession(s), filling a void in the incomplete body of material knowledge of women in architecture and design, and reconstruct the female legacy through a compelling lens. What about recent criticism — like the Dezeen.com opinion piece by Danish architect Dorte Mandrup — pointing to women-only-featured exhibits as contributing to the design profession’s gender inequality? The criticism is that women-only projects, however well-intentioned, might only silo women more. How would a point of view like this be addressed in the film? The film explores both diversity of practitioners, as well as diversity of practice, unmasking sustainable modes of practice, reflective of the communities served. Since women are a vital, less visible part of the built environment’s talent pool, the film disrupts stereotypes in order to consider women’s political impact and real-world value. The film’s intention is not to seek siloed feminine privilege, but to expand the formulaic scope of practice, noting that designing buildings is not the only means to shaping the built environment. We seek to honor those female practitioners who have been rendered invisible, while illuminating asymmetries and striving for equitable representation. I think recognition, while gratifying to the recognized, has a greater impact on the observers of recognition. The current perfect storm of diversity, equity and inclusion is the whole community’s responsibility. I think active participation and solidarity with the movement underway must continue. To find out more about Practitioners visit thefabric.org.